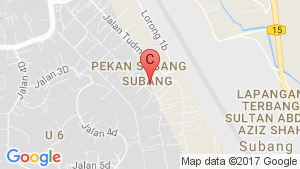 There are 1 commercials for rent in Sunway Subang available from RM1,800 (based on 1 year rental term). Basic unit at Ridzuan condo, Bandar Sunway. 2 Storey Intermediate House Subang Bestari, Shah Alam. Sunway Court Apartment [Fully furnished unit].